Mars New Year Celebration. Photo by Bill Ingalls. With a multitude of musical theater productions, an all-ages Harley-Davidson exhibit and a day dedicated to the planet Mars, this May looks like it’s going to be out of this world. Your little astronaut will learn all about the Red Planet when Mars Borough presents the Mars New Year Celebration. The three-day, space-themed festival coincides with the planet Mars’ New Year—which occurs every 687 Earth days—and highlights NASA’s plans for future Mars missions. The event opens with a Blast-Off Dinner at Twelve Oaks Mansion on May 4, followed by two days of exhibits and demonstrations by NASA scientists, the University of Pittsburgh Mobile Science Lab and Carnegie Science Center. There are also youth activities, including a sci-fi costume contest and a Kids Zone with crafts, face painting and giant inflatable versions of games like Skee Ball and Connect Four. 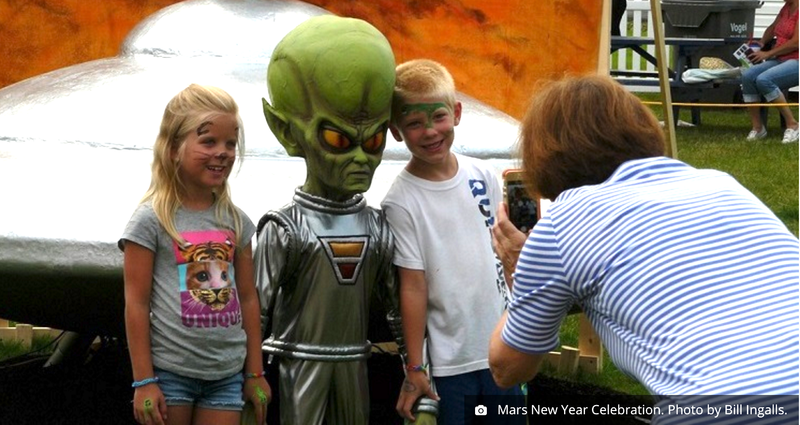 Most Mars New Year Celebration events are free and open to the public. Tickets to the Blast-Off Dinner are $100 and include a keynote by former NASA astronaut, Dr. Jay Apt, food and drinks, and star gazing in Downtown Mars. Dave (left) and Kate (right) Toole in Tarzan. Image courtesy of Pittsburgh Musical Theater. Swing into the Byham Theater for the Pittsburgh Musical Theater production of Disney’s Tarzan. Based on Disney’s adaptation of the classic tale by Edgar Rice Burroughs, the musical follows John Clayton, an orphan boy raised by gorillas in the African jungle. His life changes when he falls in love with Jane, a young English naturalist whose arrival could also mean danger for Tarzan’s ape family. The show features songs by Phil Collins, as well as intricate sets and costumes inspired by the Disney film. Disney’s Tarzan runs from May 4-14. Tickets start at $17.75. Students and children enjoy half-price tickets to all performances. Pittsburgh Vegan Festival. 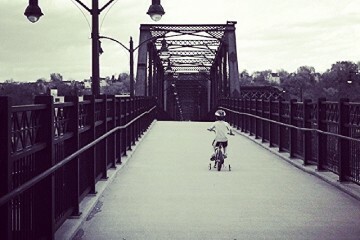 Photo by Sandie Sajner. 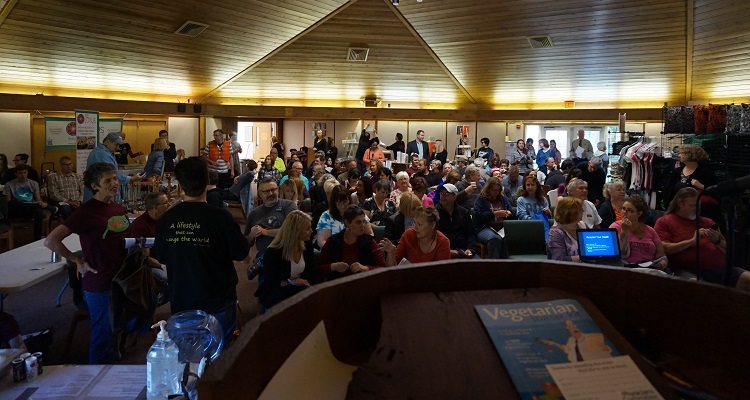 Enjoy two floors of food, entertainment and more during the spring edition of the Pittsburgh Vegan Festival at the Unitarian Universalist Church in the North Hills. Sample vegan cuisine by numerous local shops and restaurants, including sweet treats by Gluuteny and Relish, Indian fare by Sree’s Foods and Italian goodies by Pastoli’s Pizza, Pasta & Paisans. When you’ve had all you can eat, watch a cooking demonstration by Cafe Chocolade or check out the variety of products and wellness services from various vendors and organizations. 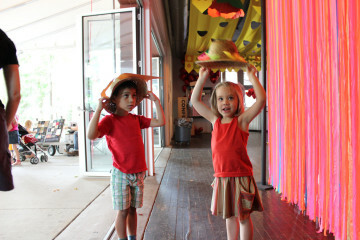 There’s also plenty of family fun, including storytelling, kid-friendly breakdancing and yoga classes, and art activities. The Pittsburgh Vegan Festival runs from 12-5 p.m. Admission is $5; free for kids. A portion of the proceeds goes to the Indigo Children’s Program and Vegan Preschool. Pinkalicious The Musical. Photo by John Altdorfer. 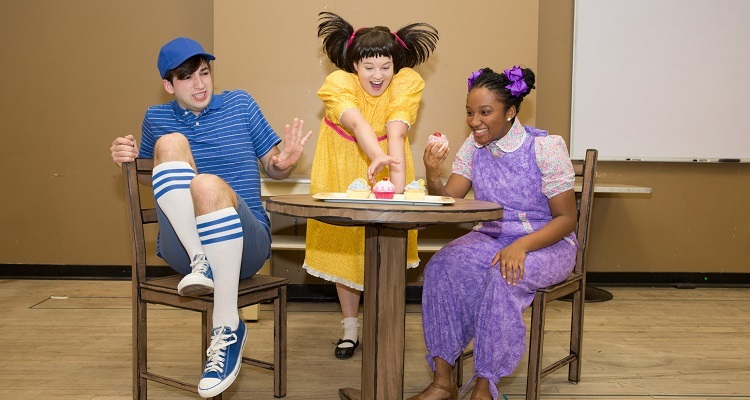 The Pittsburgh Playhouse brings two children’s book series to life with the stage adaptations of Pinkalicious The Musical and The Adventures of Nate the Great. Pinkalicious uses lively song and dance numbers to tell the story of a little girl who turns a rosy shade after eating too many pink cupcakes. Nate the Great follows a boy detective who solves a neighborhood mystery with the help of his trusted assistant, Kate, and faithful dog, Sludge. Performance dates include Saturdays at 2 and 7 p.m. and Sundays at 2 p.m. Tickets are $10 for adults and $5 for students. In honor of Mother’s Day, all mothers’ tickets are complimentary for the weekend of May 13. Buy tickets online or by calling the box office at 412-392-8000. PAW Patrol Live! Image courtesy of VStar Entertainment. The Benedum Center brings a Nickelodeon preschool series to the stage with the first-ever PAW Patrol Live! tour. The musical adventure follows a group of courageous pups who go looking for their town’s mayor when he goes missing on the day of a big race. 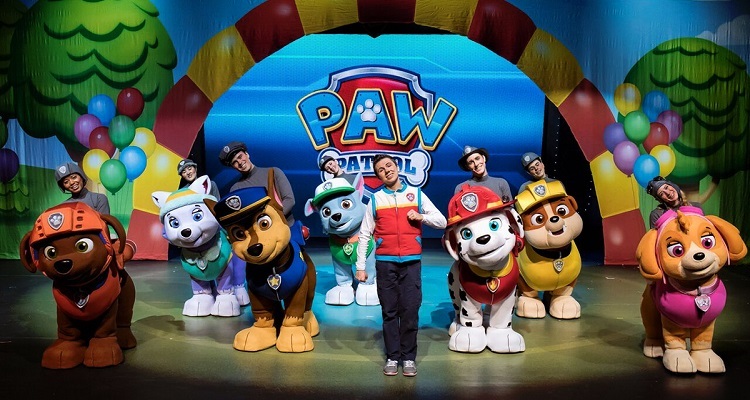 The innovative show combines classic theatrical scenery and a high-tech video wall to transport families to the PAW Patrol world, where its furry characters are brought to life through Bunraku puppetry. Tickets for PAW Patrol Live! start at $22.25.